Enjoy pure & clean water without the costly environmental impact experienced with other filtered tap water systems. Awarded a GreenTag certification in 2014, at an international level, Billi continues to set industry standards for producing some of the world’s most environmentally sustainable tap water filter systems. Using filtration technology, Billi filters provide superior water quality by meeting strict health standards outlined by the global NSF public health & safety organisation. 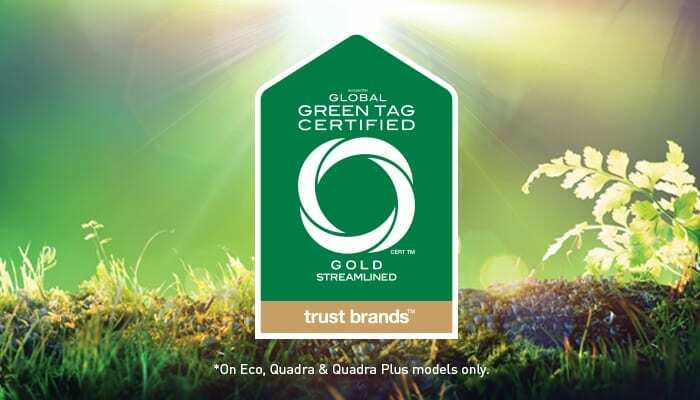 Trusted by numerous green building councils, certification bodies, and governments, GreenTag are one of the world’s most recognised ecolabels. Read more about Billi’s GreenTag certification by downloading Billi’s Environmental Focus brochure. 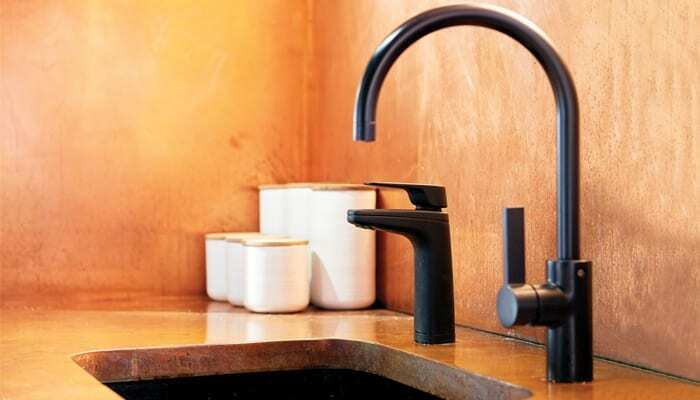 Our extensive range of dispenser design finishes and accessories can add flair to your commercial or residential kitchen. Without compromising the quality of your tap water filtration, view our product range online. To learn more about our filtration systems & get personalised advice, call us on 1800 812 321 or email us at info@billi.com.au.